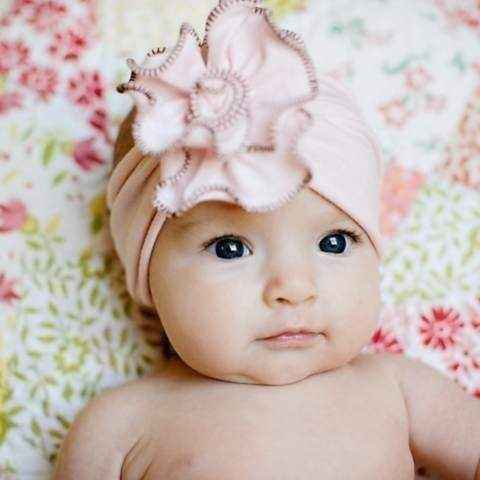 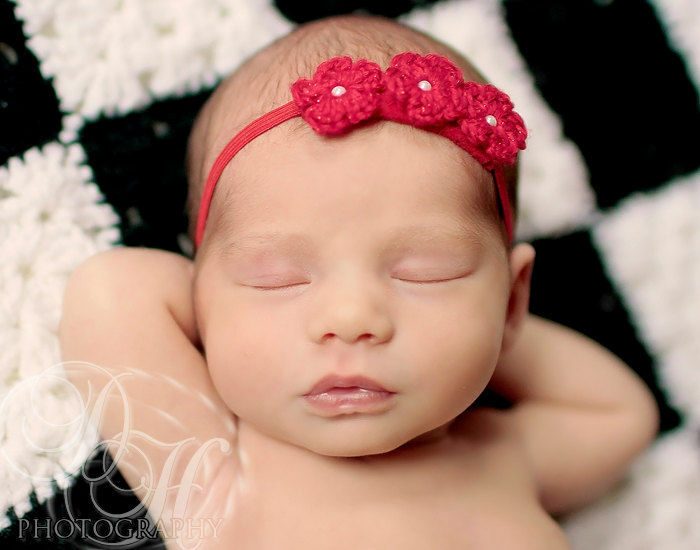 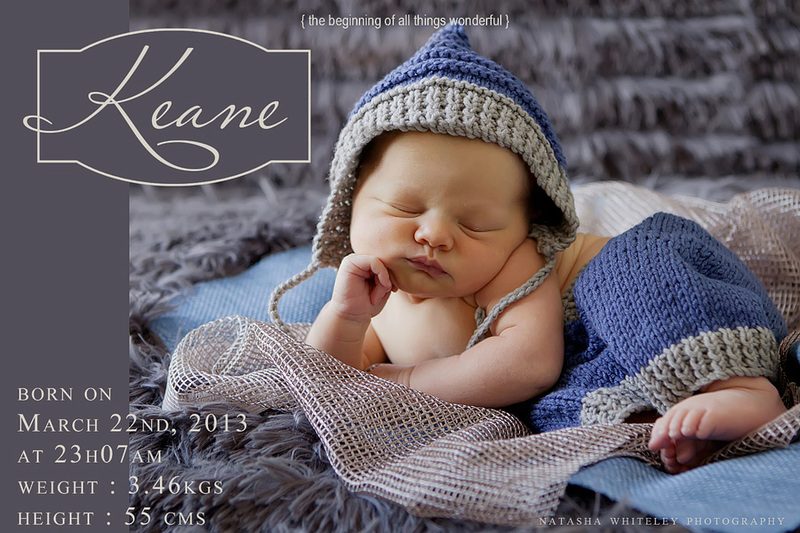 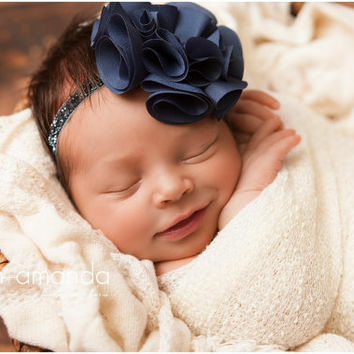 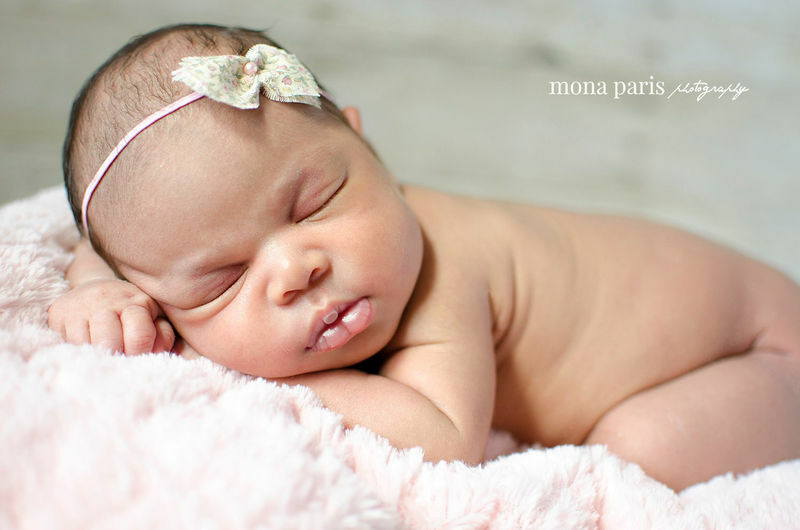 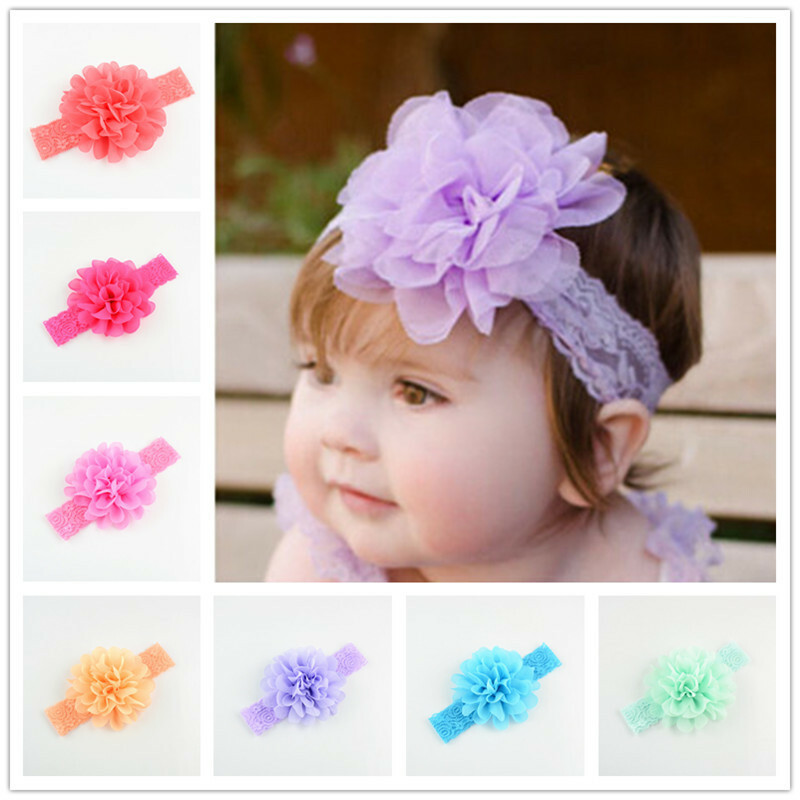 Our handcrafted newborn headbands are custom designed to complement our exclusive palette of vegan furs & baby wraps. 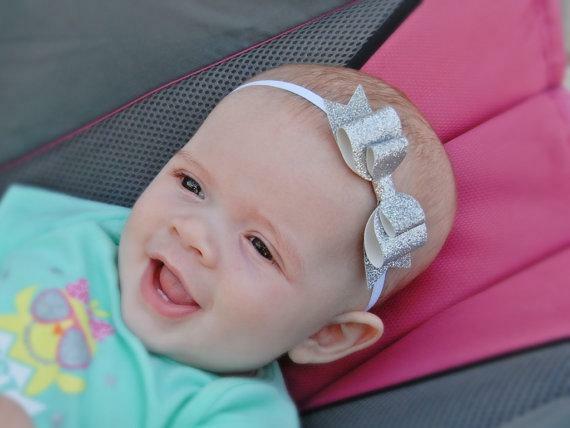 We combine the finest materials & textures with colors that will flatter any baby’s complexion. 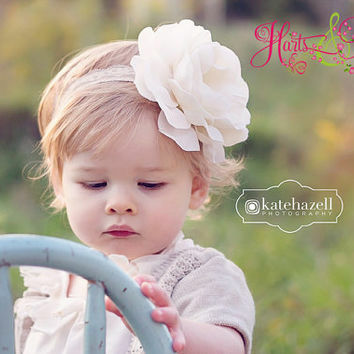 Each headband is envisioned and handmade by our in-house designer. 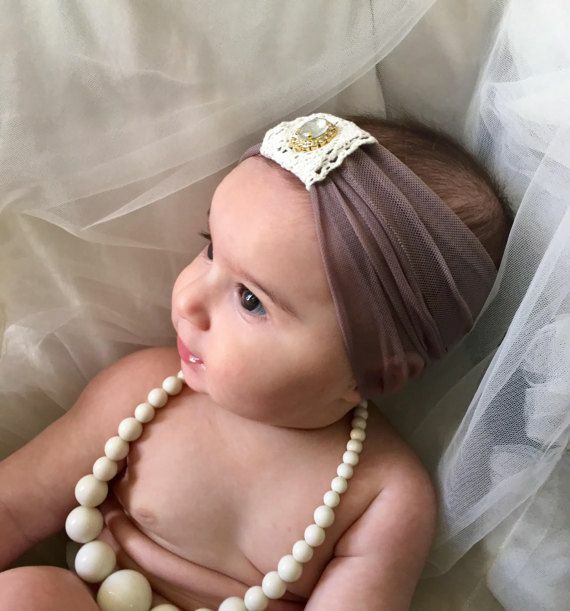 So many special details are incorporated into these designs, and each one evokes an organic, feminine softness. 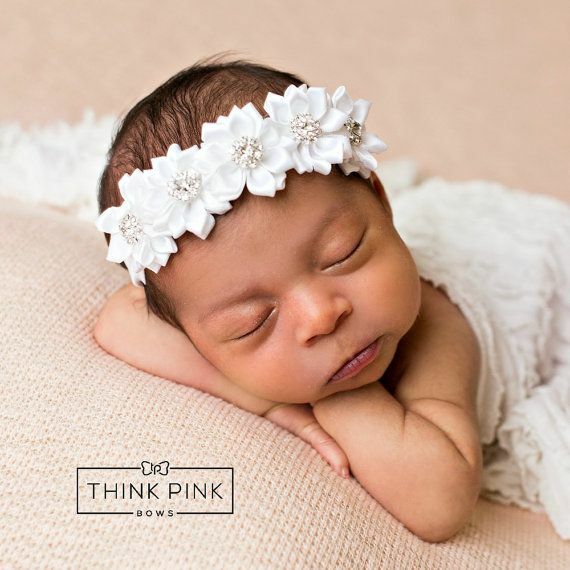 Our variety of styles will make any little one look even sweeter, and help take your portrait photography to the next level! 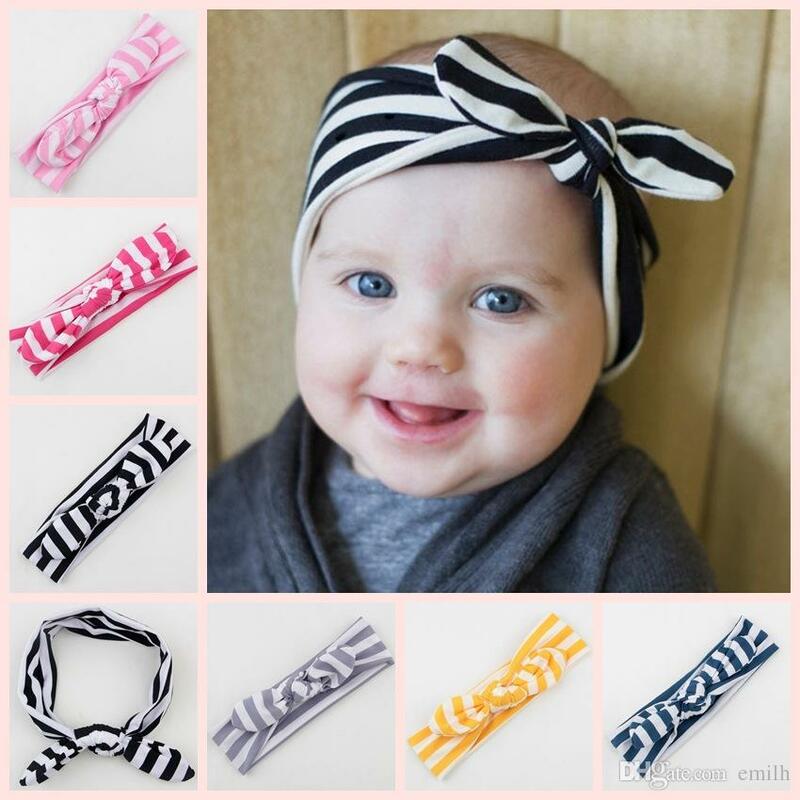 Baby headbands, newborn headband, skinny nylon headband, Pink Baby headband, Baby girl Headband, Baby hair bows, Infant toddler headband.